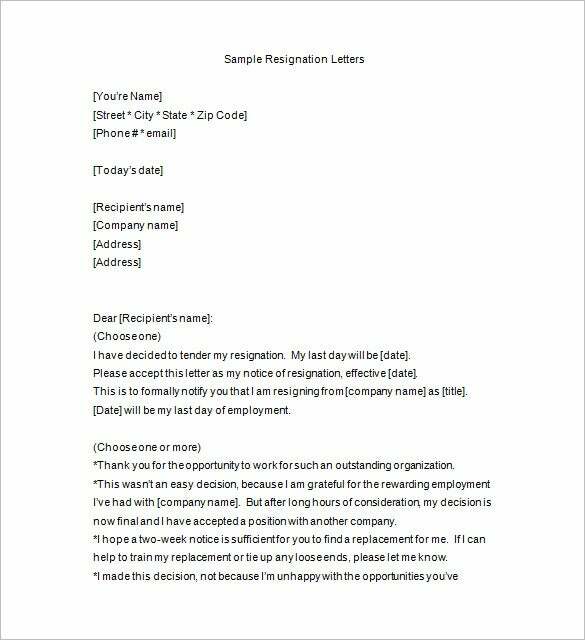 Notice of Resignation – 9+ Free Word, Excel, PDF, Format Download! 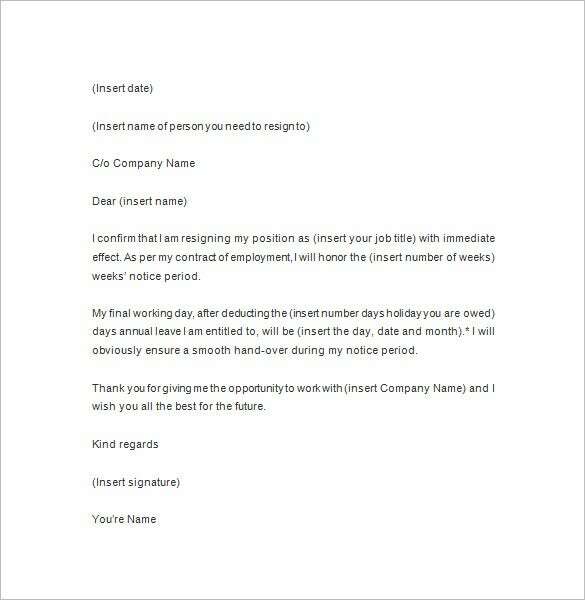 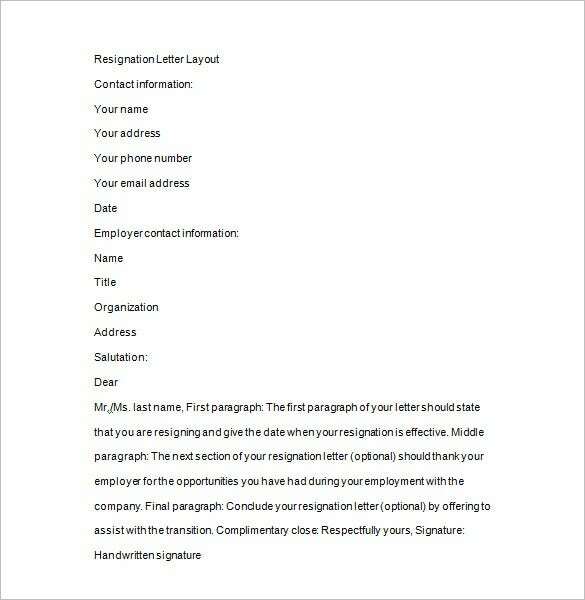 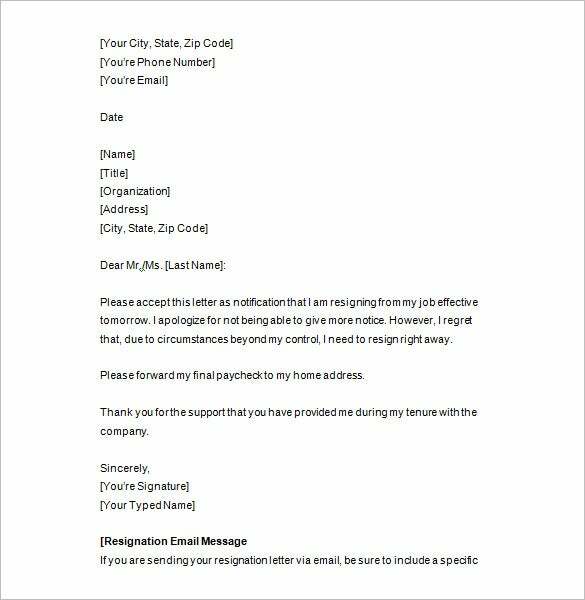 Notice of resignation template will help employees create and write resignation letters for their employers. 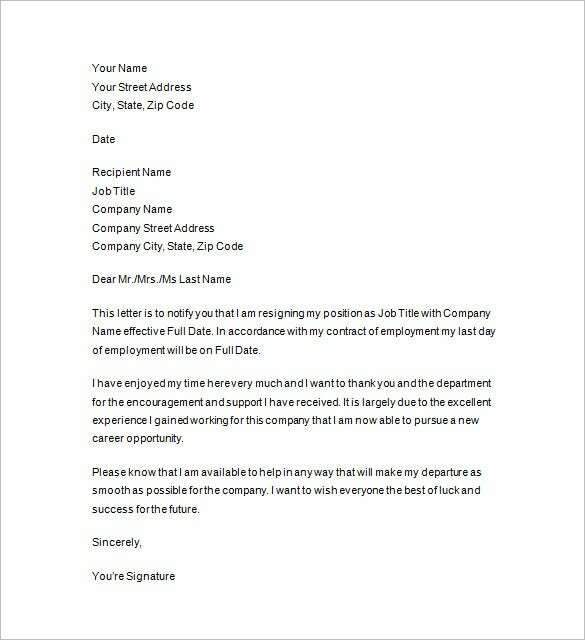 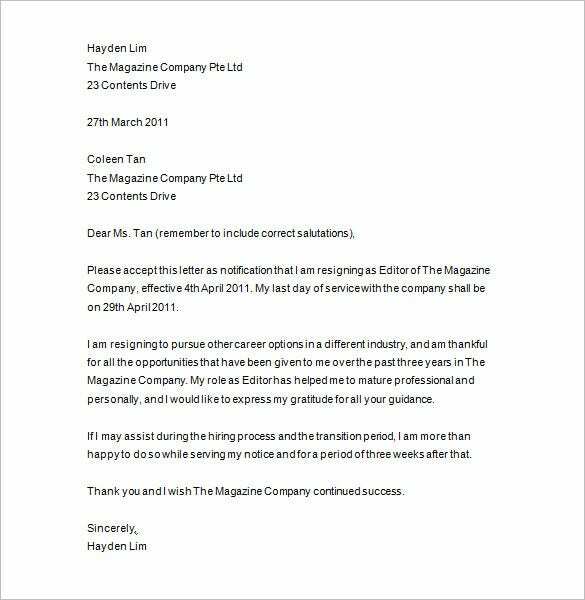 Although it is personal and private, this kind of template will make the letter congruent to the situation of the employee for notifying his or her boss in leaving the company. 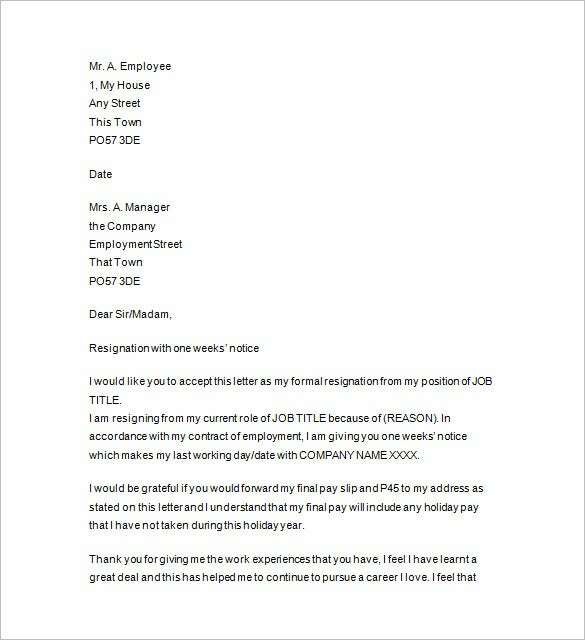 You can look at resignation letter templates to look for appropriate notice for your boss. 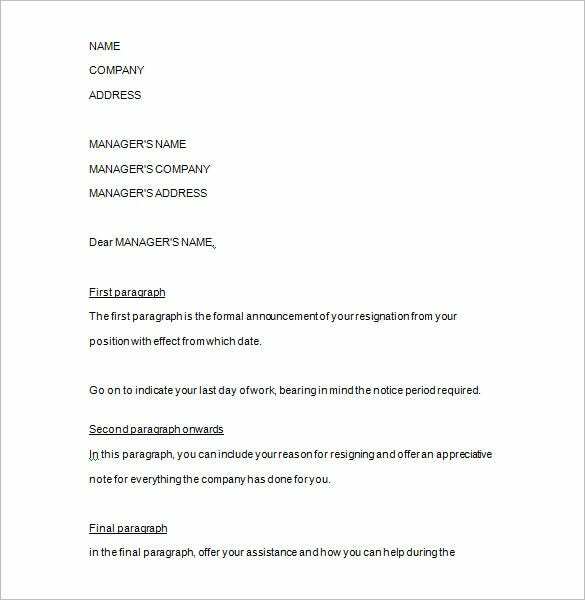 In order to make it memorable and special, an employee can write his or her desired messages intended to his or her employer while using this notice templates. 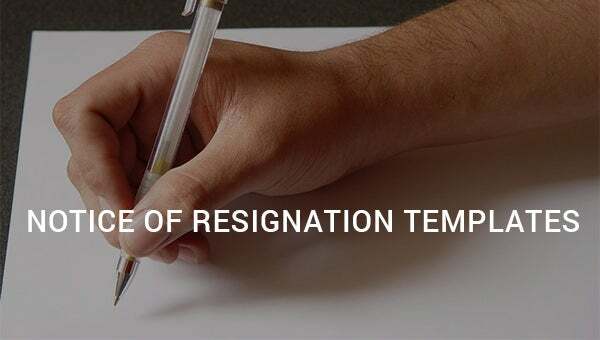 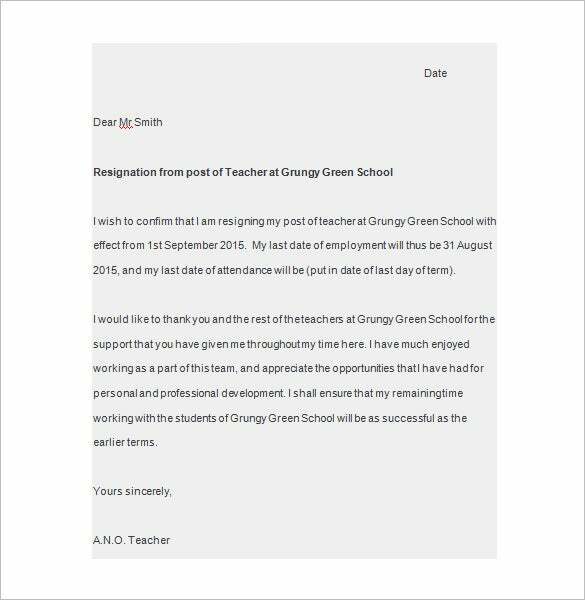 So it will make the resignation more acceptable, usually it must be send two weeks before the specified date for the employer to find a new replacement.